I am very happy it's the weekend. This week has been the longest week of my life! Ok, that's a little dramatic, but it's been a long week. 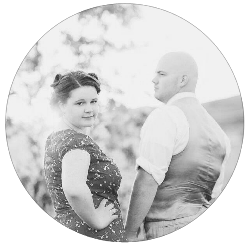 I am very proud of my updated blog. Isn't it soo pretty? 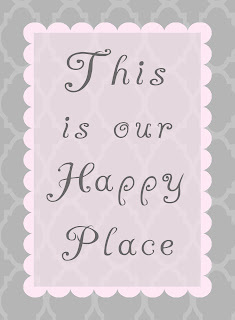 To share in the joy of my new blog, I am giving away a pretty free printable! I am mid process re-modeling my bedroom. It's what I have decided will be my Christmas gift to me this year. 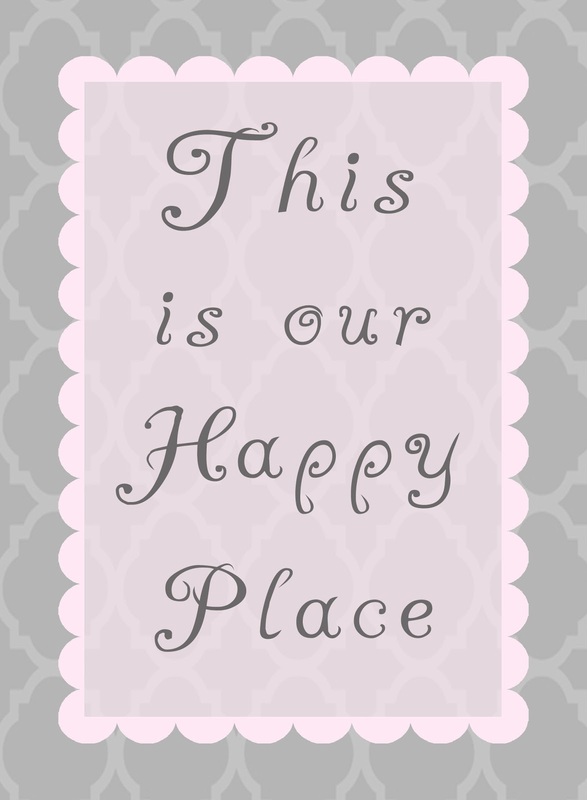 I have been working on designing inspirational printables that I am framing to create a big collage of inspiration. Here is just one of the many that I plan on sharing with you! This is a 5x7 print.